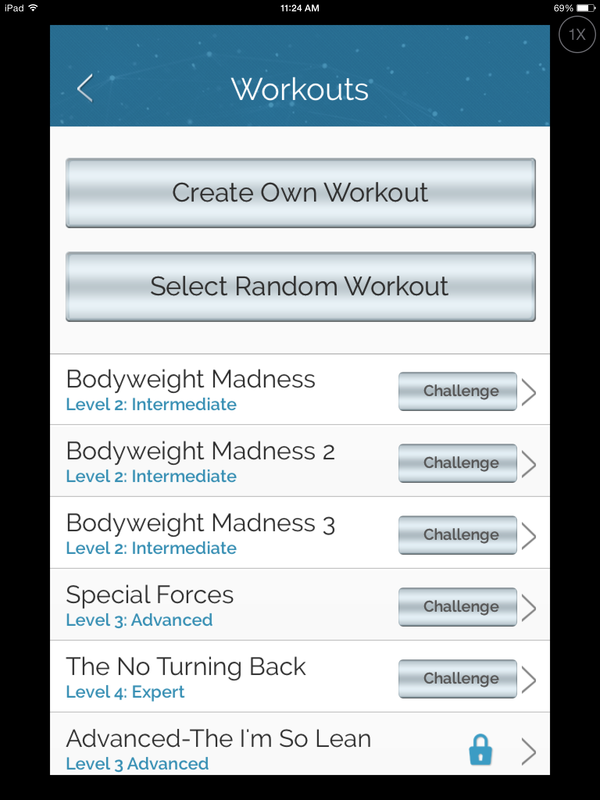 I had the opportunity to review a new app called The Fitness Games through Fit Approach and Sweat Pink. I haven’t used many fitness apps in the past, with exception of Nike or a tutorial on proper stretch technique, so I was curious as to what this app had to offer. As well, I was looking for a little something to shake up my workout routine. 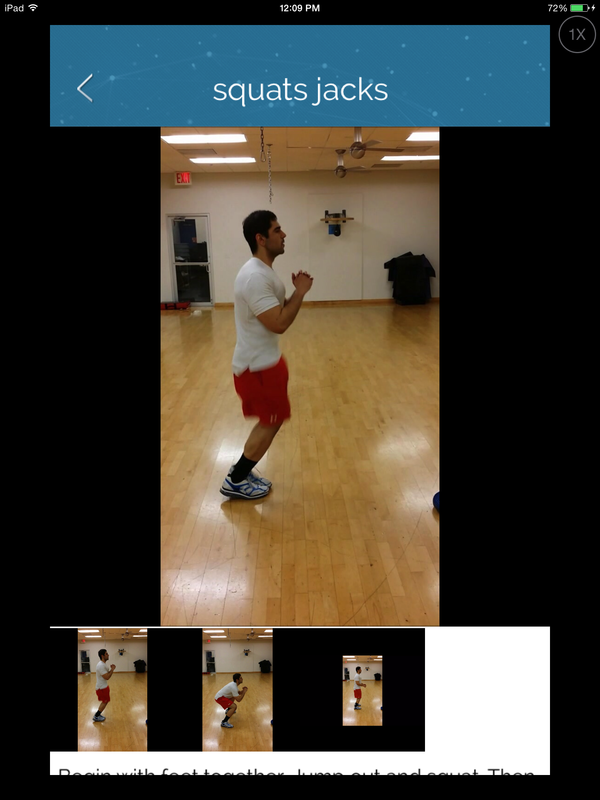 Once a user downloads the app, they can also upload their profile, take gym selfies and record video messages. To start off, there are four categories in the app. For the purpose of testing out the app, I used the Cross Training section as the full body and Strength had gym type machinery that was required, and I am not a member of a gym nor do I own the machinery required. 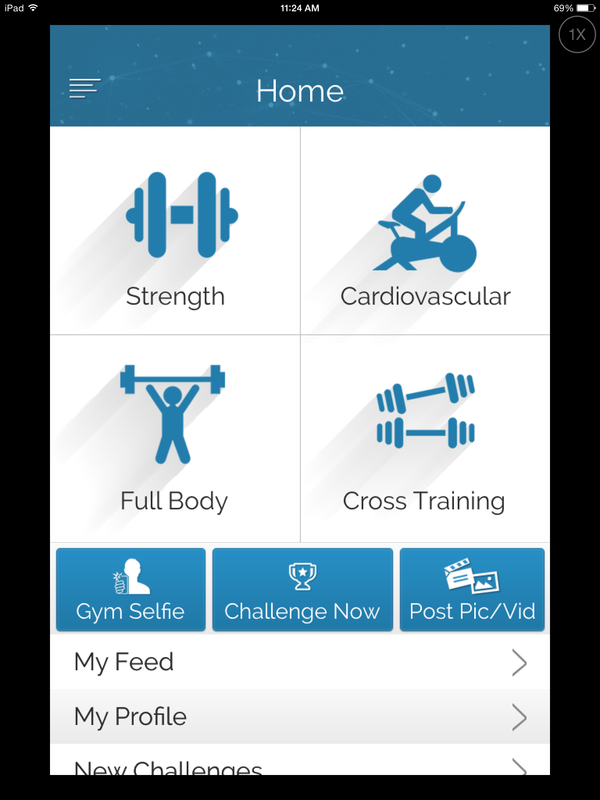 What is really great about the app is that you can slide over any exercise and get a proper video tutorial if in doubt of how to actually perform it. I thought this was great. There is a feed on the app where people can talk to each other as well as post workout pics. If someone challenges another person, once both challenges are done, the feed will also post who won the challenge. There are scores given to each challenge and a leader board will list the top scorers in the rankings. 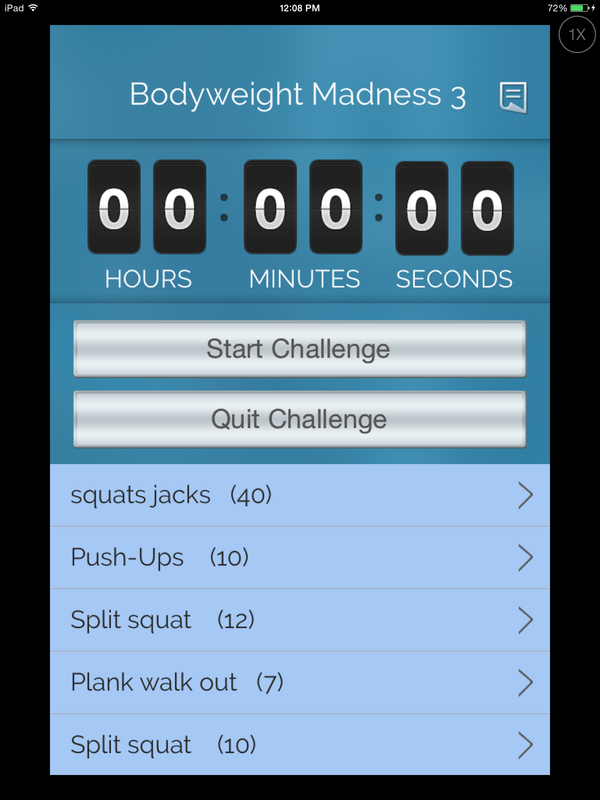 This app is great for those who like to record their workouts and keep themselves accountable. As well, the challenges allow players to enjoy a little friendly competition with others. I think it’s important to note, the app is in the early growth stages and will be adding features in the near future to enhance the users experience. 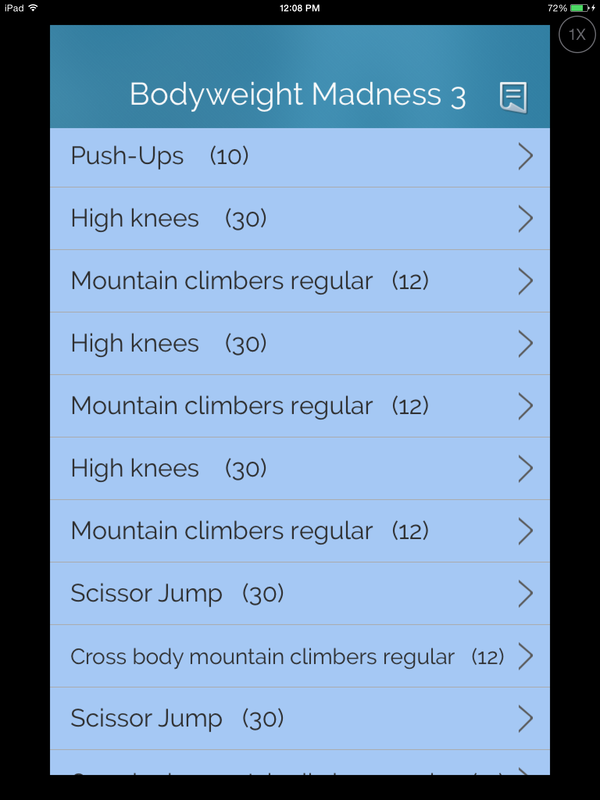 What I think is great about this app is that it gives the user a choice to mix up their workouts with other routines that they may not generally do. We all have those days when we get stuck in a routine and become unmotivated to do the same old thing. When this occurs, The Fitness Games is a great enhancement to anyone’s workout routine. *Android Version Now Released: The Android Version for TFG is now released and is available for download at the Google Play store. *This post was sponsored by The Fitness Games through my partnership with Fit Approach as a Sweat Pink Ambassador. I was not compensated monetarily, but was provided the Platinum Version of the application for review. As always, all opinions are my own. This entry was posted in Fitness App and tagged The Fitness Games by Urban Running Girl. Bookmark the permalink.